Comment: Horizontal sliding windows are no longer square and not able to lock. Need to make energy efficient also. Comment: Just looking to find a quote and replace all windows. We may have to budget so it maybe next year. Plainwell Window Replacement Companies are rated 4.53 out of 5 based on 302 reviews of 8 pros. 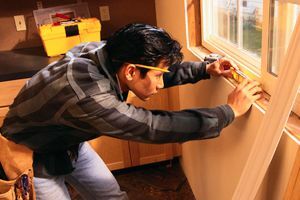 Not Looking for Windows Contractors in Plainwell, MI?